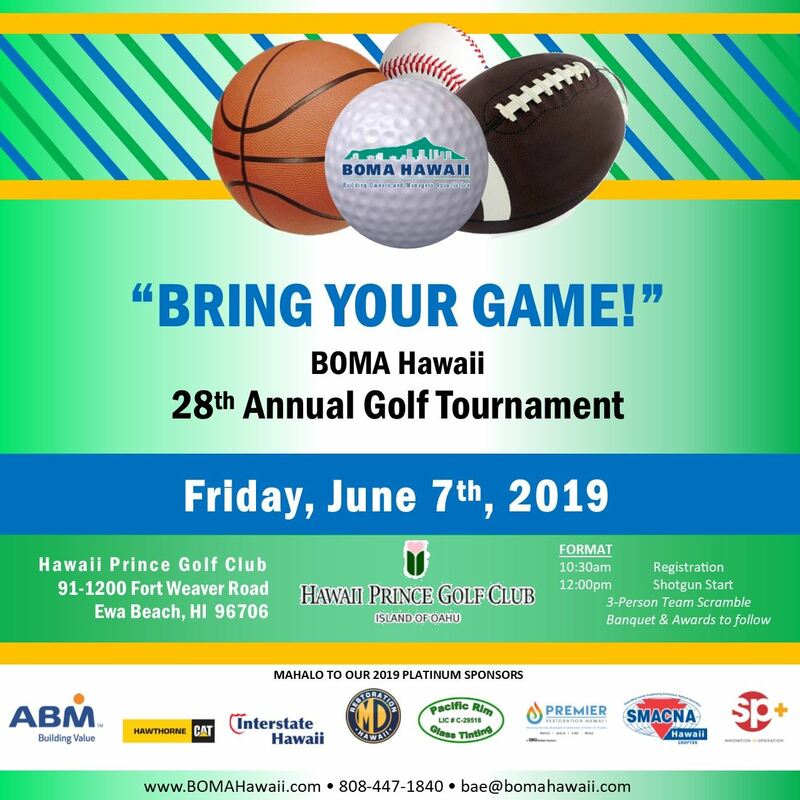 BOMA International / Hawaii is a primary source of information on office building development, leasing, building operating costs, energy consumption patterns, local and national building codes, legislation, occupancy statistics and technological developments. BOMA’s mission and goal has always focused on actively and responsibly representing and promoting the interests of the commercial real estate industry through effective leadership and advocacy through the collection, analysis and dissemination of information and through professional development. Advancing the Commercial Property Management Industry through Education, Networking and Advocacy. The mission of the Building Owners and Managers Association International is to enhance the human, intellectual and physical assets of the commercial real estate industry through advocacy, education, research, standards and information.